In-person only. Patient must have a bona-fide relationship with doctor. 18 years-old. Caregivers must also be 21 years-old. Younger patients may be able to get a medical marijuana card under the advice of a physician. Around 1 month. Could potentially be longer. Guam legalized medical marijuana in 2014, but a Cannabis Commission has not been properly set up. This means getting a MMJ card might take some time in Guam. $15. $100 for primary caregivers. 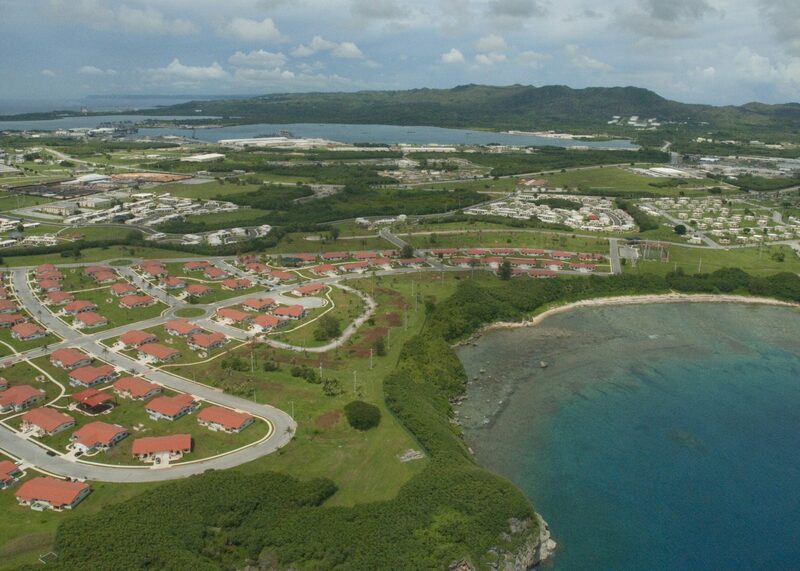 Possession of 1 ounce or less is decriminalized in Guam, with no incarceration and a $100 fine. This is for those without a valid medical marijuana card. Possession of any more than 1 ounce is considered a Misdemeanor, with a 60-day prison sentence and/or a $500 fine. Possession of any amount near a school is up to 1 year in prison and/or a $1,000 fine. Distribution of any amount is 10-20 years imprisonment and/or a $50,000 fine. A second offense of cannabis distribution is a 15 years-life imprisonment and/or a $100,000 fine. Penalties for hashish and concentrates are the same as for marijuana. Having a person under 18 involved in any marijuana-related crime will add 3 years to the sentence. For those with a medical marijuana card, the possession limit is 2.5 ounces. State-licensed dispensaries are allowed, but none are operational as of yet. There is a caregiver program. Caregivers must be aged 21 or over. Medical marijuana patients must be aged 18 or over.